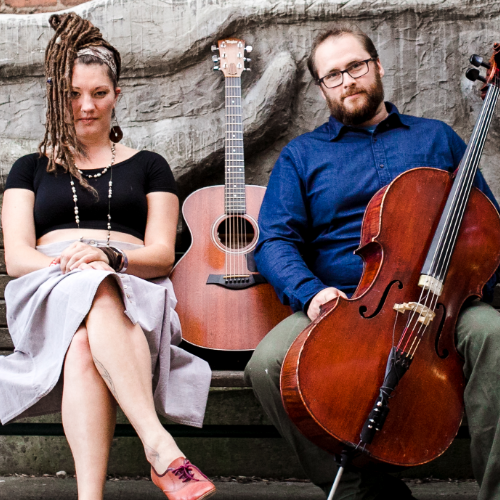 Abigail Stauffer and Dave the Cellist blend soulful pop vocals with the rare and distinct sound of jazz cello; performing original music at Stone Chalet on April 17, 2019 at 7:30 pm. Sponsored by Great Lakes Performing Artists Associates. Abigail Stauffer and Dave the Cellist perform all original music and are presented by Great Lakes Performing Artists Associates at Stone Chalet Bed and Breakfast Inn and Event Center on April 17, 2019 at 7:30 pm. Tickets will be available at the door. Doors open at 7:00 pm. Park on Berkshire and come to the Reception entrance. 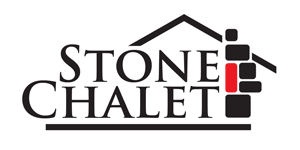 Stone Chalet is located on the corner of Washtenaw Avenue and Berkshire in Ann Arbor, MI, 1917 Washtenaw.